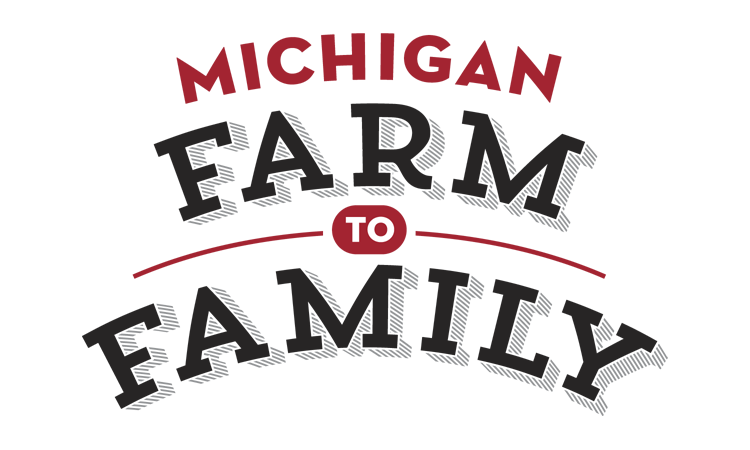 Ed and Melanie Zimba are relative newcomers to Michigan Farm to Family. We are pleased to have been working with them for around 18 months. We were out in the thumb area picking up a load of organic potatoes when we spotted an “Organic Beef For Sale” sign on the side of the road. We met Ed and Melanie and the rest is history, as they say. 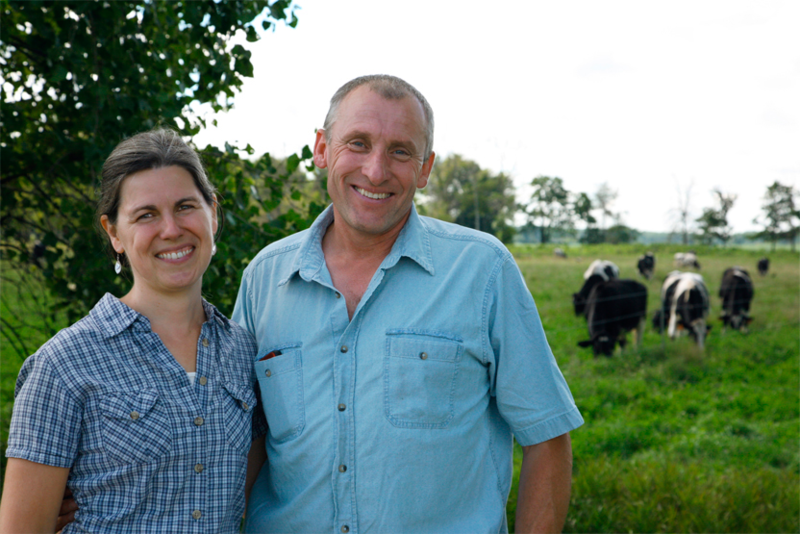 Ed and Melanie own a several hundred-acre farm in Deford, Michigan that has been in their family since 1950. They raise cows for organic milk that they sell to Horizon Organics but since they also provide animal husbandry and raise their own calves, not all of the newborns are of the girl milk-giving variety. We get their boys! The steers are pastured on beautiful rolling hills where they eat a mix of grasses. They are supplemented in the winter with bailage (organic hay that is stored and wrapped while wet which provides a higher protein content), corn grasses and some young corn kernels. Zimba Organic Beef Steers are certified 100% organic and GMO free. All are processed in a facility that is certified organic.